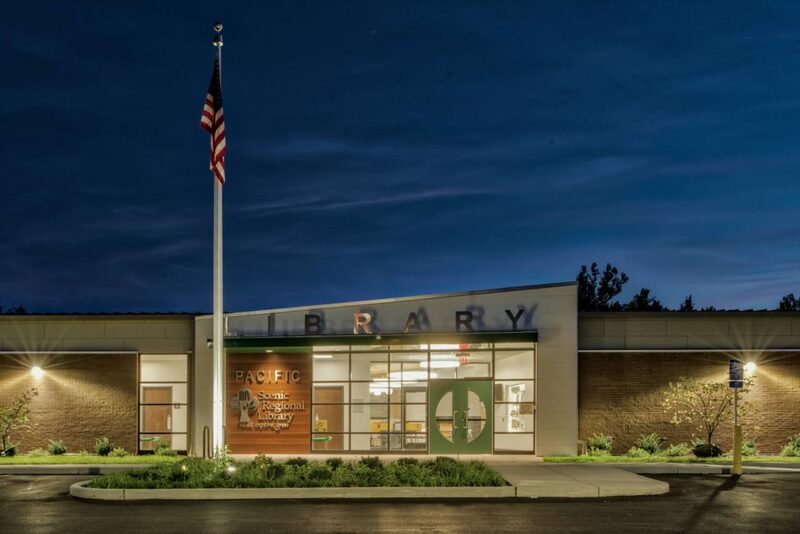 The new Pacific Branch of Scenic Regional Library opened on September 29th, 2018. 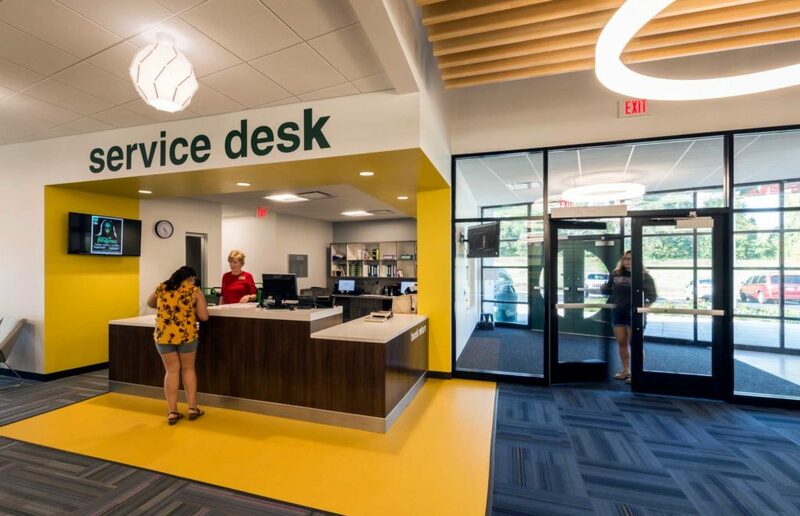 This new 10,000 Sf Community focuses library has two meeting rooms, two shaded patios, cafe, fireplace, self-check system, a teen gaming area and even a 55-in touchscreen tablet with literacy games. 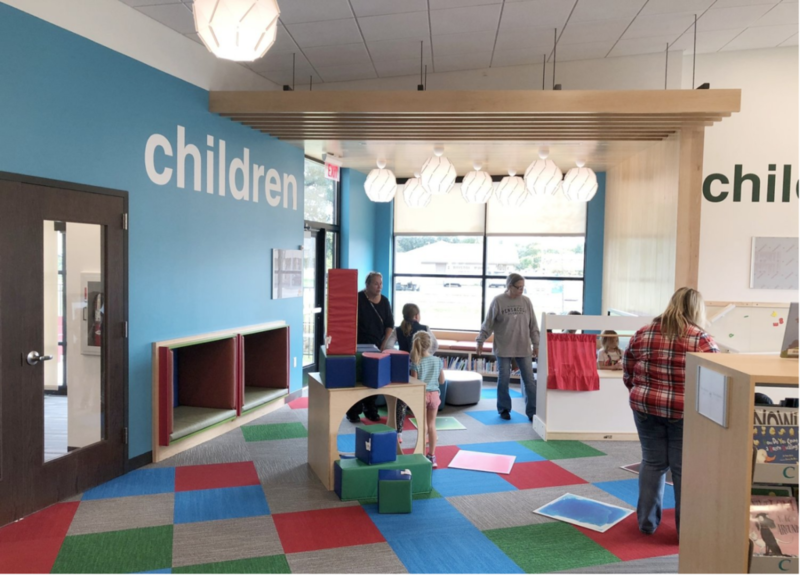 The new Pacific branch of Scenic Regional Library was part of an approved a two-year $12.8 Million plan to replace and/or upgrade seven branch libraries, covering three rural counties just west of St. Louis. 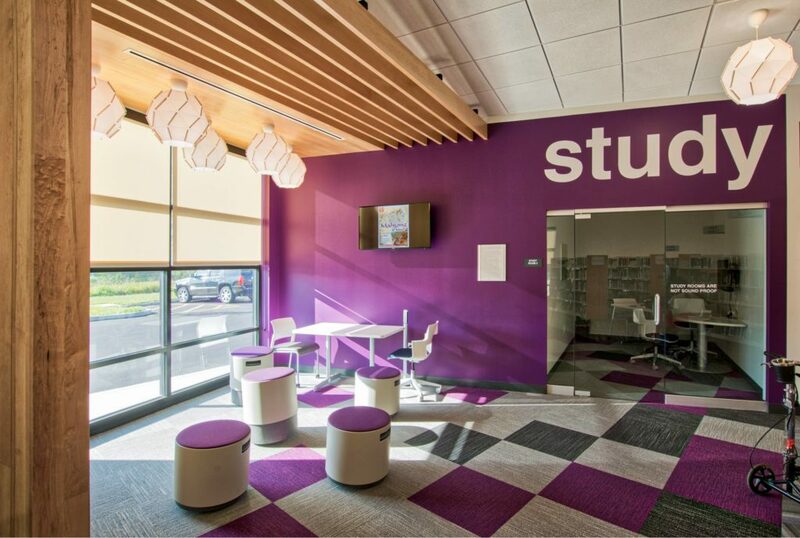 As library design experts Sapp Design served as the Design Architect of Record to work with the various communities and Library Director, Steve Campbell, to create new landmark Libraries, each one being unique to their community while at the same time having a consistent “brand” or image throughout the library district.